Pierre brings us a new gem after his Atari release last year. Miremba means peace in Africa. Njoy! 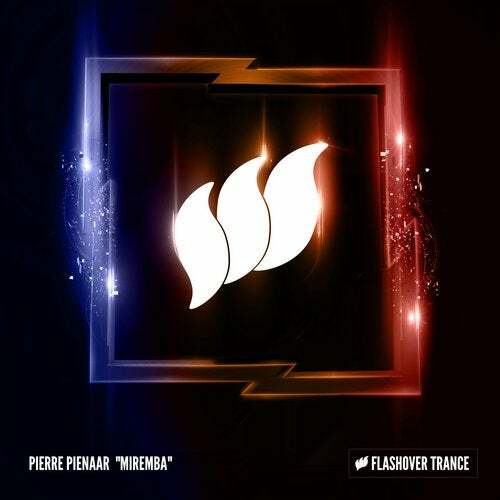 I really like Pierre Pienaar's music! This man is one fire!